With the world’s most famous university boat race looming, we put our two favourite universities to the test to see what the cities have to offer. Cambridge and Oxford are two of the oldest and highly regarded universities in the world. Collectively known as Oxbridge they are famed globally for the contributions their students have made to science, literature and British culture. With the world’s most famous university boat race looming, we put our two favourite universities to the test to see what the cities have to offer. First raced in 1829 The Cancer Research UK Boat Races are amongst the oldest sporting events in the world. What started out as a bet between two friends has evolved into a sporting event between the UK’s best universities. 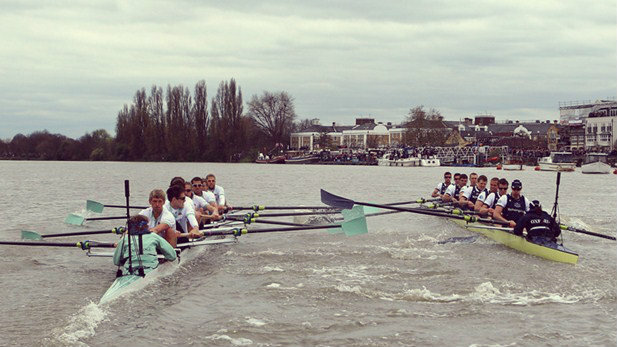 The Cambridge and Oxford boat race has challenged gender politics and received global support and recognition for its sporting contributions. This weekend will see the running of the 163rd Boat Race and 72nd Women's Boat Race. The current score stands at 82-72 (men’s team) and 41-30 (women’s team) with the two Cambridge teams taking the lead. The course of the race, known as the Championship course is 4 miles long between Putney and Mortlake on the River Thames in South West London, it’s a challenging route that requires planning, physical endurance and quick thinking. The Boat Races are one of the biggest free sporting events in London, and are something everyone should take advantage of at least once! There are several vantage points along the river where you can catch a glimpse of the boast as they race past such as Putney, Hammersmith, Barnes or Chiswick- But be quick! the fastest record time was set by Cambridge in 1998 at an incredible 16 minutes 19 seconds. Whether you’re rooting for the blue team (Cambridge) or the navy (Oxford) fingers crossed there will be more records broken this year and best of luck to both teams! Want to see the boat race? With rooms in London from just £35 a night you can have a front row seat to the most exciting boat race of the year, view our London accommodation here. Both universities offer a charming experience for visiting tourists. Both cities host a variety of historic and scientific museums, art galleries and stunning university botanic gardens. If you want to view the cities at a slower pace than the famous boat race why not glide along the river on a punting tour. The beautiful colleges are also available to explore with the two cities holding some of the most beautiful architecture in the UK. If you are looking to try something a little fun, quirky or interesting on your visit have a look at our suggestions below. If you’re looking for culture try The Modern Art Oxford, it has loads of family friendly facilities and offers private tours, look out for visiting exhibitions and performance art. Another favourite for art lovers is The Headington Shark is a rooftop sculpture located at 2 New High Street, Headington, Oxford, England, depicting a large shark embedded head-first in the roof of a house, it’s an eye-brow raising scene and worth a visit. 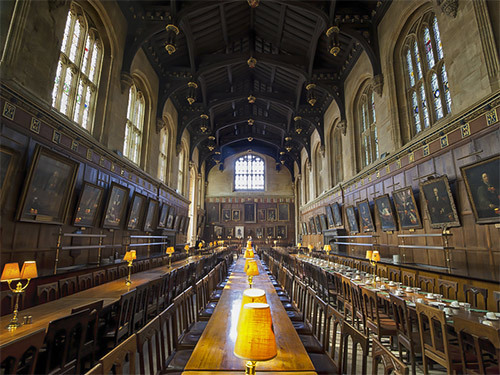 A trip to oxford would not be complete without a trip to one of the city's most celebrated buildings, The Bodleian Library, private tours are available and offer a chance to see the set where Harry Potter was filmed. UniversityRooms offers a unique backstage pass providing an opportunity to stay in historic Oxford college room accommodation. These bed and breakfast (B&B) and self-catering rooms in central Oxford are a brilliant alternative to cheap Oxford hotels whilst providing the colleges with revenue to contribute to the upkeep of the famous buildings. Look at Oxford accommodation here. If you're looking to explore art galleries or museums, The Fitzwilliam Museum in central Cambridge is worth a visit. It houses fantastic collections of works of art and antiquities spanning centuries and civilisations. The museum hosts everything from amour to sculptures and a world-class collection of paintings. They regularly hold events for children, such as storytelling sessions where kids can experience history come to life. The museum also has a wonderful gift shop and cafe all in the centre of Cambridge. Just down the road from the cities best shops and restaurants lies the Cambridge University Botanic Gardens, 40 acres of beautiful gardens with plants from all over the world. If you’re thinking of visiting in late July then check out the Cambridge Folk Festival, acts this year include Jake Bugg and Indigo girls. 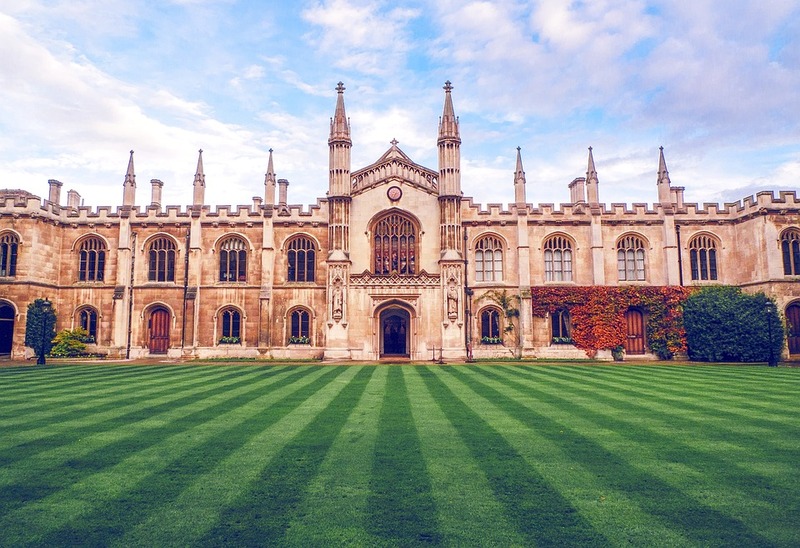 UniversityRooms offers the opportunity to stay in a historic Cambridge college during your visit to this heritage-rich city, whilst helping to generate revenue contributing to the upkeep of these iconic buildings. These bed and breakfast or self-catering rooms are mostly located in central Cambridge and make a wonderful alternative to a hostel or B&B. Look for rooms in Cambridge here. The world is filled with Oxbridge alumni, and the world relies on the students award-winning contributions to medicine and science. But which university has has the most impresssive famous faces walk through its halls? The world’s most famous scientist Stephen hawking attended both the university of oxford for his undergraduate degree at the young age of 17 (!). Irish playwright, novelist and poet, Oscar Wilde, attended the university from 1874 to 1878. Lord of the rings author J.R.R. Tolkien, taught there as the Merton Professor of English Language and Literature and Fellow of Merton College, Oxford from 1945 to 1959. Global heart throb and star of every rom-com in the 1990’s Hugh Grant attended Oxford, as did the hilarious actor Rowan Atkinson, creator of Mr Bean. The beloved children’s authors, C.S Lewis, creator of Narnia; and Alice in wonderland writer Lewis Carroll both studied there. And finally our current prime minister, Theresa May was also an oxford student. Stephen hawking attended both the university of oxford and the university of Cambridge where he now works as a Director of Research at the Centre for Theoretical Cosmology. Hawking follows in the footsteps of revolutionary scientists such as Isaac Newton and Charles Darwin and computer scientist Alan Turing. 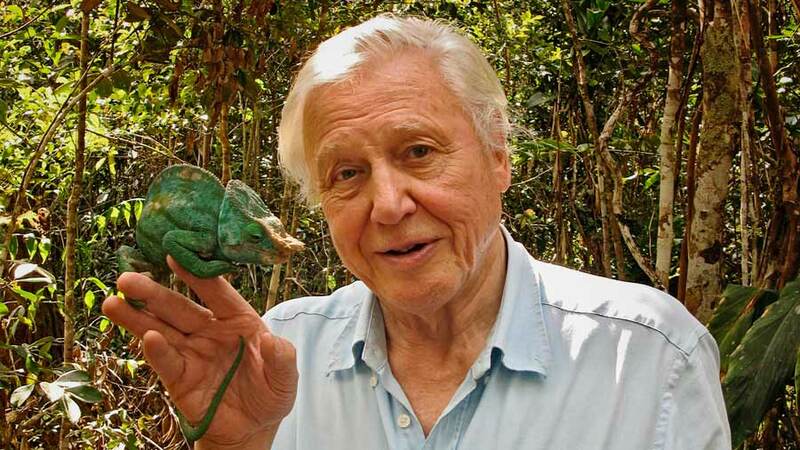 The world’s favourite wildlife expert and national treasure Sir David Attenborough studied natural sciences at Cambridge University. Actors Stephen fry, and Ian McKellan studied at Cambridge. Each year the universities strongest students test their physical endurance to the limit with the boat race. The universities competitive side doesn’t stop there with the various colleges of the universities annually competing academically on the long-running BBC show University Challenge. 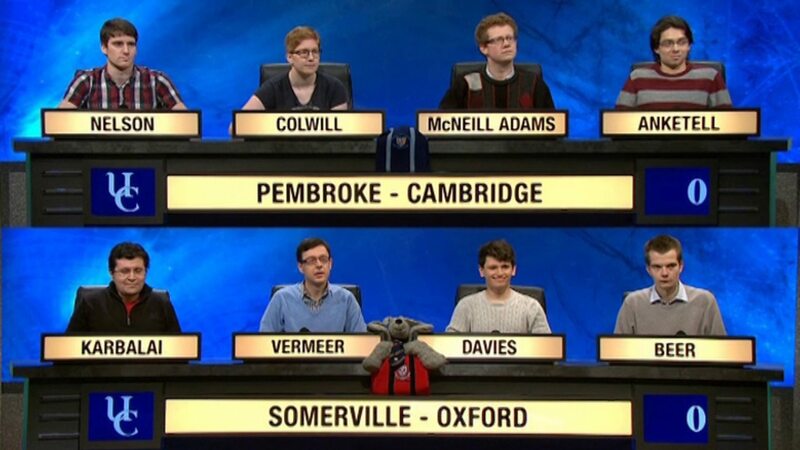 Since the 1995 revival of university challenge, oxford have taken the lead with colleges belonging to the university winning a total of seven series in comparison to Cambridge’s five wins. Watch a clip of the two universities quizzing for their lives here. Oxford is home to one of the UK’s most iconic buildings, the Radcliff Camera. designed by James Gibbs in neo-classical style and built in 1737–1749 to house the Radcliffe Science Library. These days it serves as an extension for the world- renowned Bodleian library, with Oxford locals and students referring to it as ‘rad cam’. The building has been featured across the media in many films and TV shows making it a globally recognised emblem of oxford. Close by to this famed landmark is Exeter College, situated on a quiet, historic street in the middle of Oxford among shops, restaurants, museums and pubs. You can stay in this college, making your trip to Oxford authentic and unique. Click here to find out more. King's College is one of the UK’s most beautiful colleges. The college lies beside the River Cam and faces out onto King's Parade in the centre of the city. King's College Chapel is regarded as one of the greatest examples of late Gothic English architecture. It has the world's largest fan-vault, and the chapel's stained-glass windows and wooden chancel screen are considered some of the finest from their era. The College’s choir, made up of male students from the university and a local school is regarded as one of the best in the world. With UniversityRooms.com you can stay in accommodation in the very heart of Cambridge adjacent to this famous 15th Century College, with its world-renowned chapel and choir. Find out more here. Still can’t decide? Why not pay both a visit, trust us they’re worth the trip. Check out our available accommodation here. You dont have to be a student to benefit from these amazing nightly rates and great facilities. UniversityRooms.com is a quirky and affordable alternative to a traditional B&B, budget hotel or youth hostel.